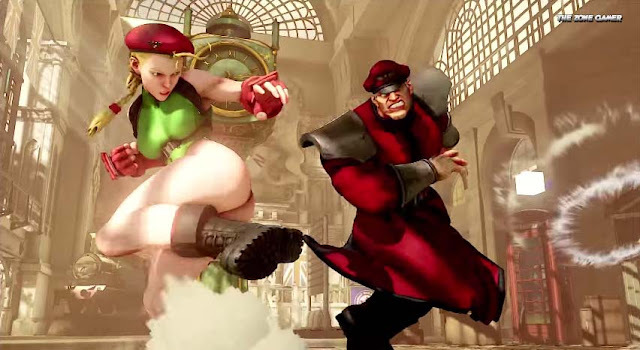 At Sony's E3 conference new gameplay for Capcom's Street Fighter V emerged. The footage unrelieved two new British world warriors set to make their arrival in the latest installment. 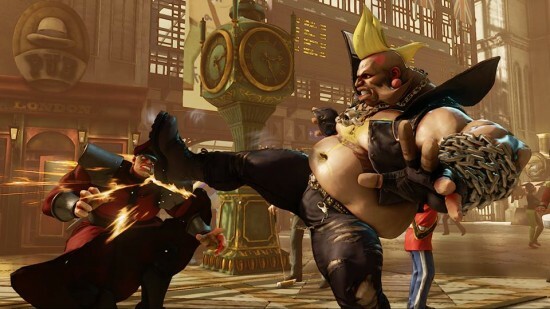 Up first, Birdie makes his main series debut- Originally hailing from the original Street Fighter and Street Fighter Alpha series respectively. Fans of this brute's wacky mohawk and cruel fighting style should rejoice: It returns along with the chain he fights with. The other combatant should be well-known to majority of Street Fighter fans. 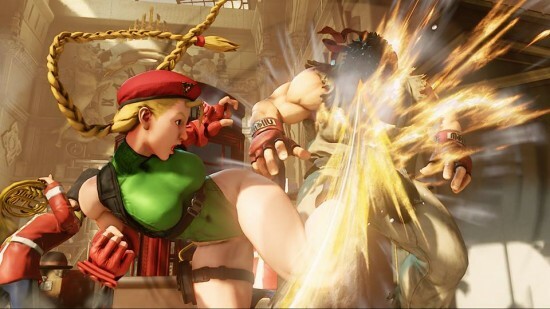 Cammy makes her Street Fighter V entry, and the game-play displayed the ever quick, spinning torpedo kicks she's known for as the veteran takes her opponents to school. nevertheless apart from the Birdie reveal, the most unexpected bit of info to come out of the new Street Fighter V trailer is the announcement of a beta for the game that is set to appear on PlayStation 4 July, 23rd of this year. You can check out the trailer below. Street Fighter V is projected to land in Spring 2016, we're hyped, are you? I want to see Sean Matsuda revealed. Come on lets get Alex.. PLEASE.. Ive been begging for him to make a return for years now... Make it happen PLEASE!!!! Great to see them dipping into characters that weren't in SFIV, but I don't get the Birdie redesign at all. He used to be very buff back in Alpha/Zero. He could have been majorly hot looking in this one and they gave him a beer gut? If you are including Birdie... PLEASE BRING SODOM BACK TOO!!! I really loved to play with him in "Alpha/Zero" series!!! What's wrong with Cammy's face? Man she didn't age well lol. Capcom did Chun-li bad... No visible changes with her outfit, Cammy at least gets additional appropriate details added. cammy has a longer face... remember if you dont like voice your opinion... there is still plenty of time for change! If every character roster was done by fan vote you would end up with the same cast in every game. 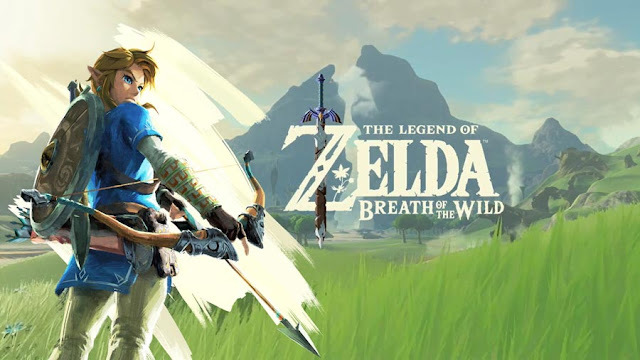 I worry more about the number of clone characters bound to appear in this game.